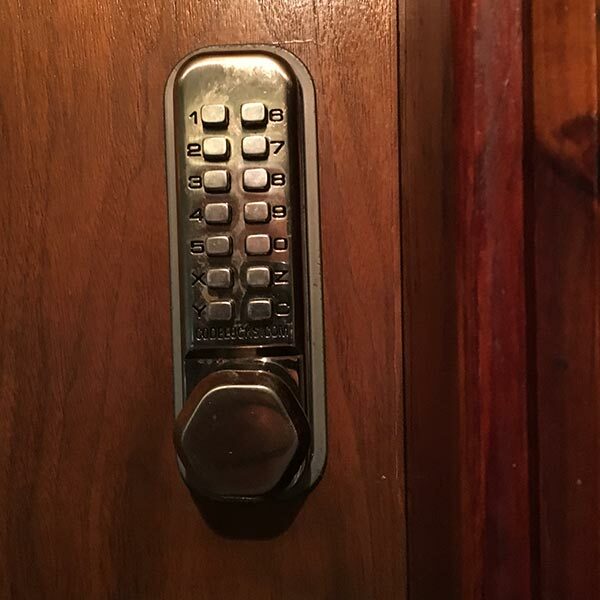 We respond quickly and have 24 hour service that allows us to handle your emergency, even if you need help getting into your home in the middle of the night. Lost car keys? Don't worry! Our technicians will solve your auto-lock related issues wherever you are; on the road or on your driveway so you can relax and be on your way quickly. It can be stressful operating a business or owning a commercial property and worrying about the security of your staff and premises. 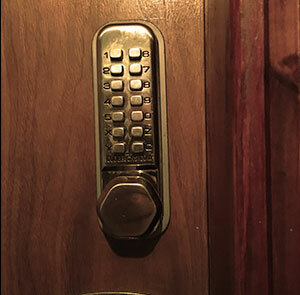 We can help and guide you whether you need to install a new security system or have concerns about an attempted break in, a locksmith from Locks & Keys Sheffield will offer you the skills and advice that you need to accomplish your goals. 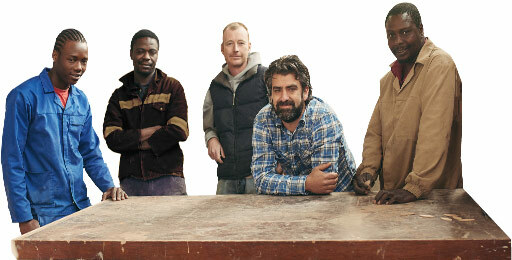 Have you ever walked out the door only to realise that you've left the keys on the kitchen table? 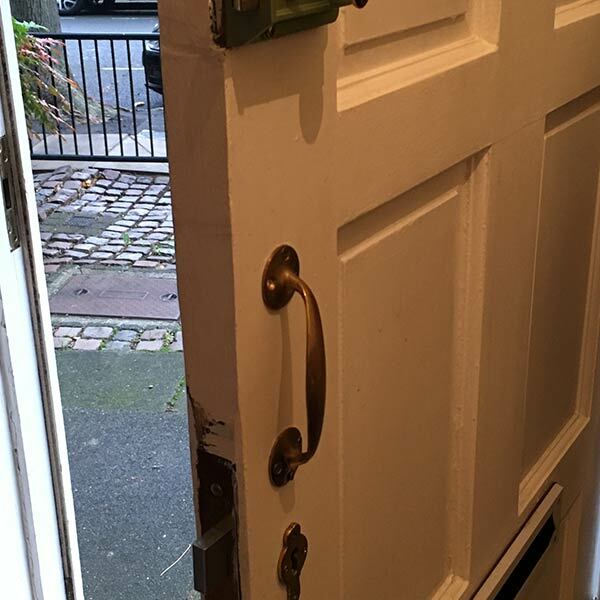 It happens to everyone and sometimes you do not realise that your keys are missing until after you've shut the door behind you on the way out. But there's good news! 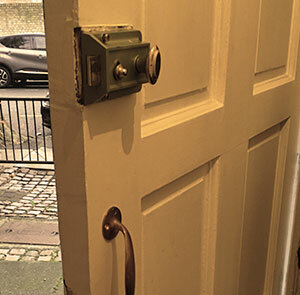 A friendly locksmith from Locks & Keys can help you get back into your home quickly and tidily or handle any security concerns you might have so that you feel safe in your home. 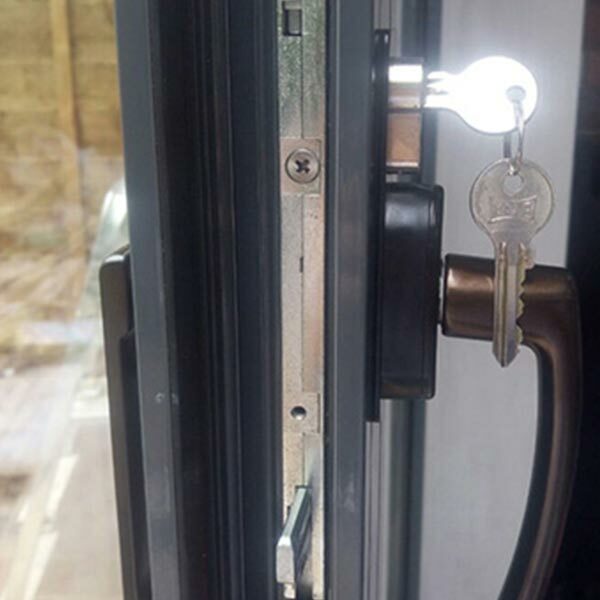 Locks & Keys in Sheffield provides professional lock and key security solutions throughout Sheffield and the wider South Yorkshire county. 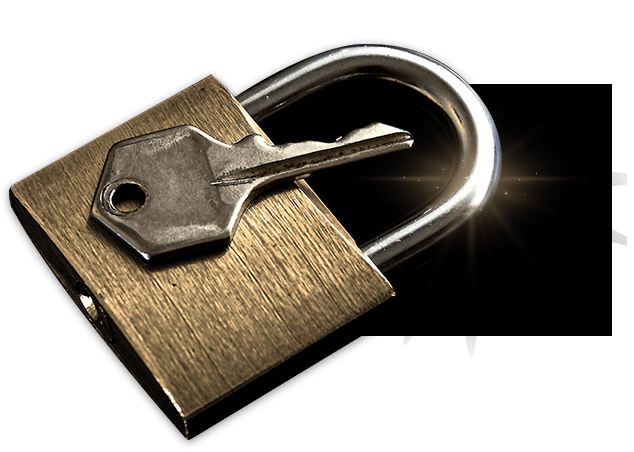 Locks & Keys offers a full range of locksmith services. 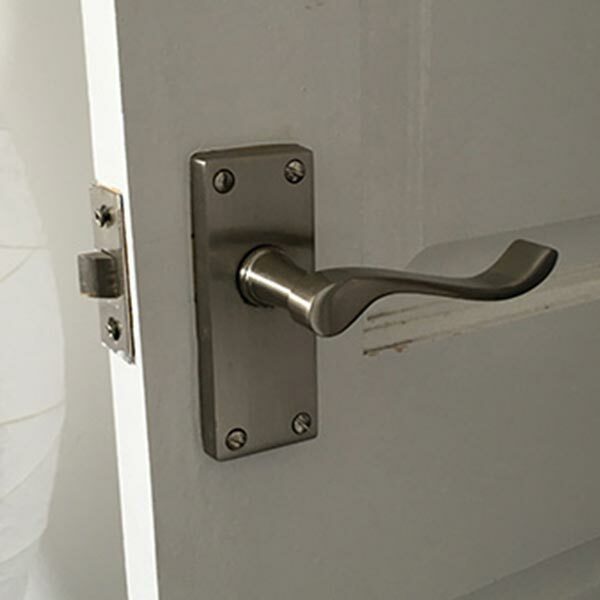 From picking, fitting, replacing and repairing locks including uPVC door and window locks in your home or office, to to installing alarm systems and access entry control. 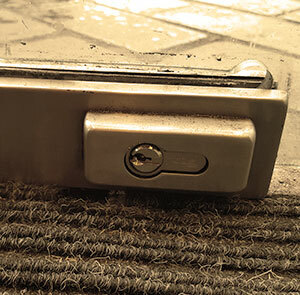 Dealing with locks and security requires expertise and experience, at Locks & Keys we ensure our Sheffield locksmiths are trained, insured and carry out all work professionally and to the highest standards. A Local Service Means a Fast Response! We work locally in Sheffield so can get to your neighbourhood quickly whether you live in Penistone, Dore, Chapeltown, Handsworth, Oughtibridge, Mosborough or Eckington. We also provide services to nearby Barnsley, Wickersley, Chapeltown, Rotherham, Maltby, Bramley and Conisbrough to mention a few. High Standards - Hassle Free! 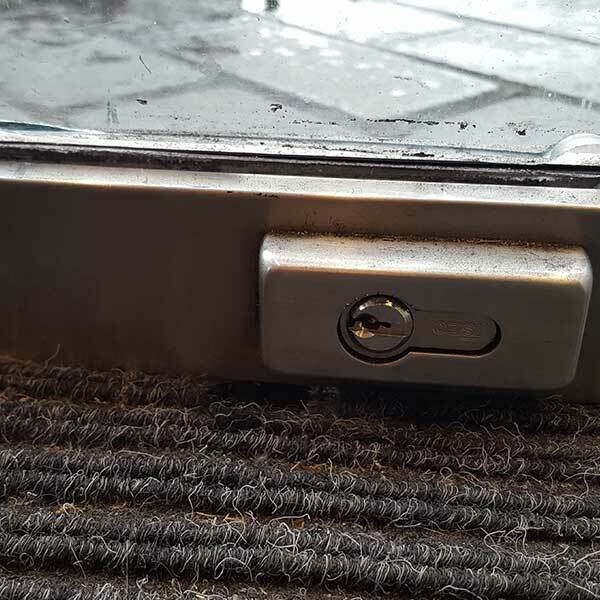 Using the latest and best locksmith tools and methods, a local Sheffield locksmith can usually get the job done in one hassle free visit. 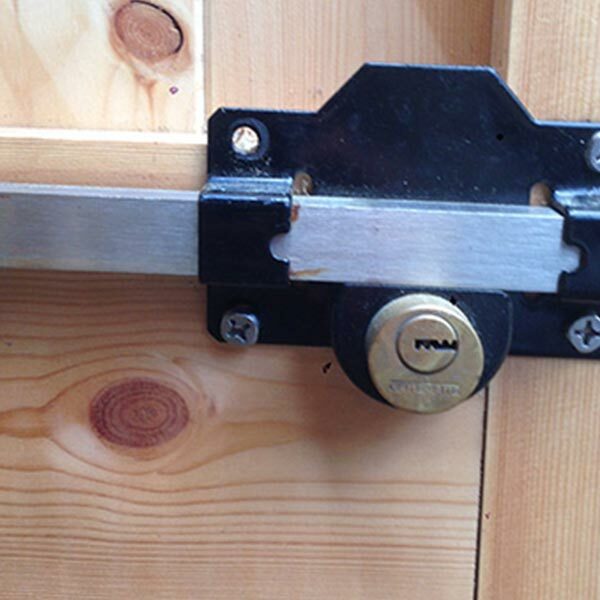 We also supply and install insurance approved locks that carry the British Standard kite mark for BS3621. 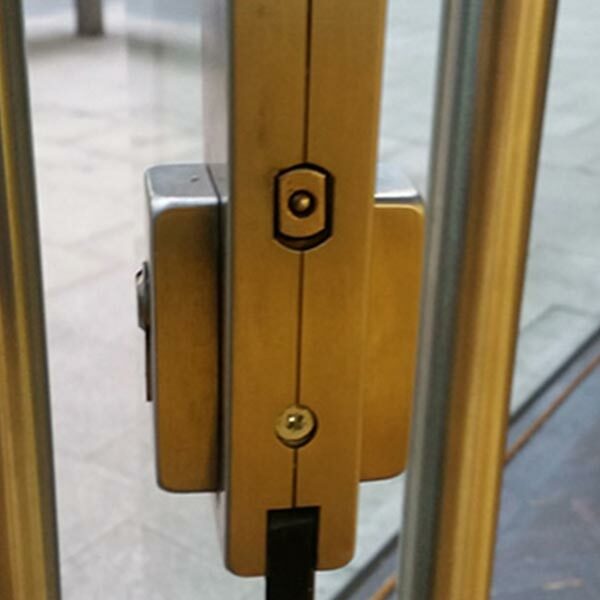 We recommend and work with Yale, Chubb, Era, Mul-T-lock, Union and other brand name locks and security systems and have a range for you to choose from. Locked out your car? 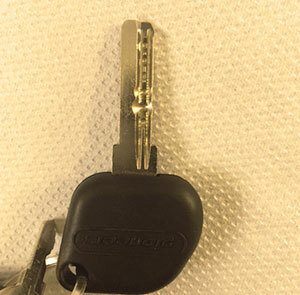 Key stuck in the ignition or even worse half a key stuck in the ignition? 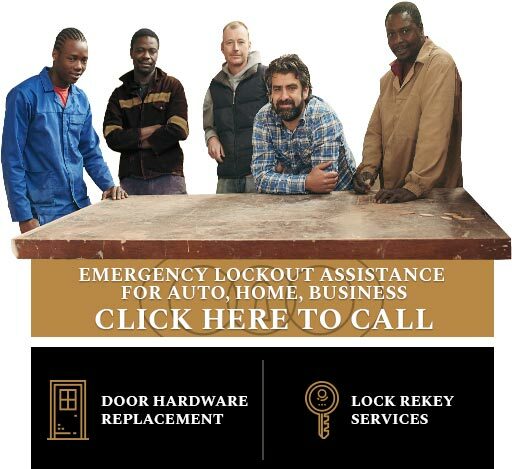 Call Locks & Keys and ask for auto locksmith and cruise along. 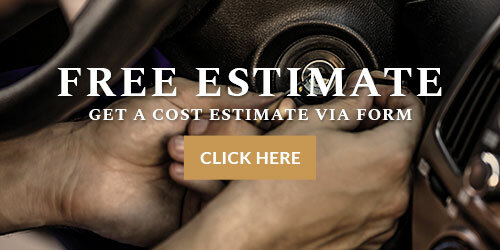 Our dedicated team offers a top 24 hour car locksmith service to save the day or night. 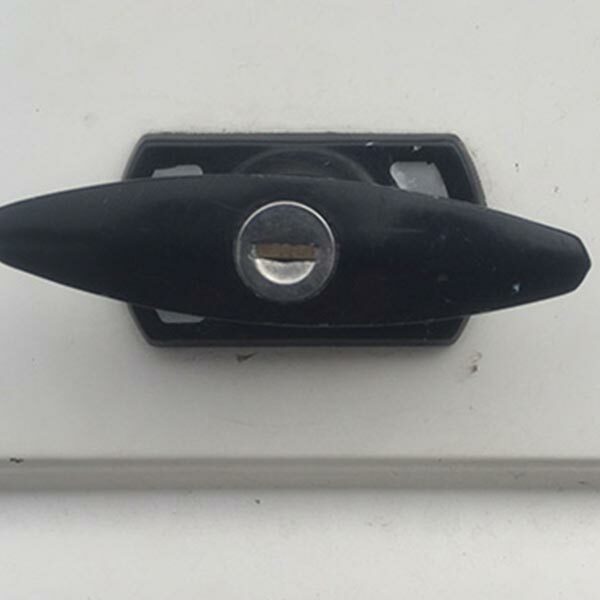 Locks & Keys can fix, duplicate and recode most keys and transponder systems and offer this locksmith service directly to wherever you are stuck. Roadside assistance with transportable tools in most cases can do the trick saving you money and hassle of towing the car to a garage. 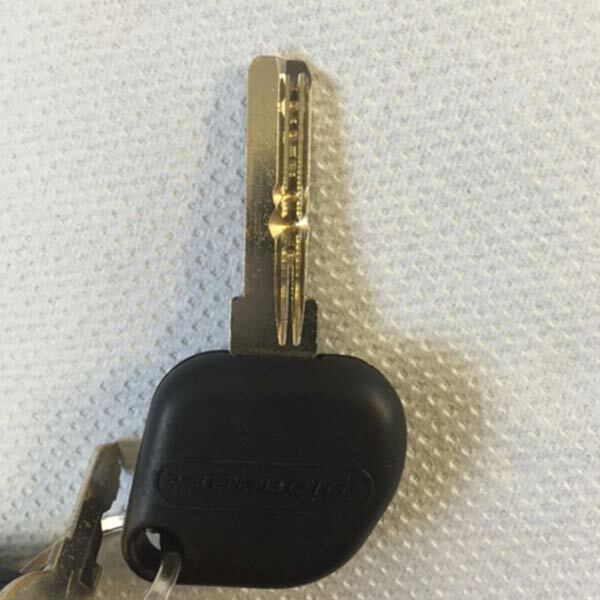 Rekeying, key duplicating and all other vehicle lock and keys are dealt with by expert technicians using the best locksmiths tools. Your family and home are top priority, don't compromise on their safety and security. 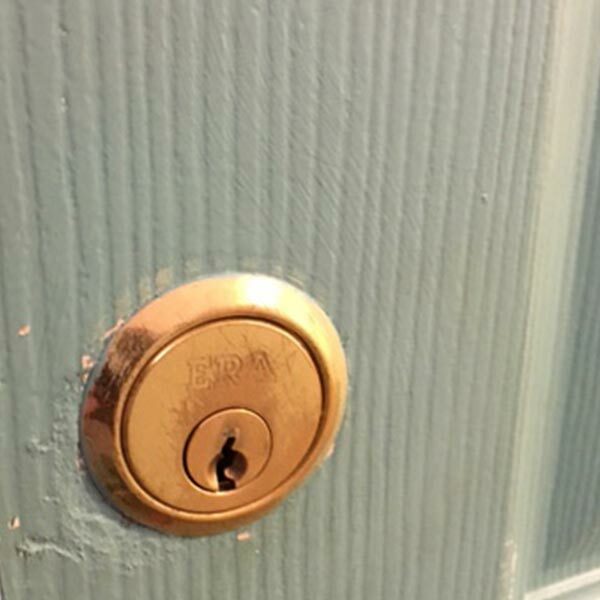 At Locks & Keys, we can advise and fit you with entry access systems, intercom, cctv cameras and alarm systems. Protect your home - Don't wait, do it today! 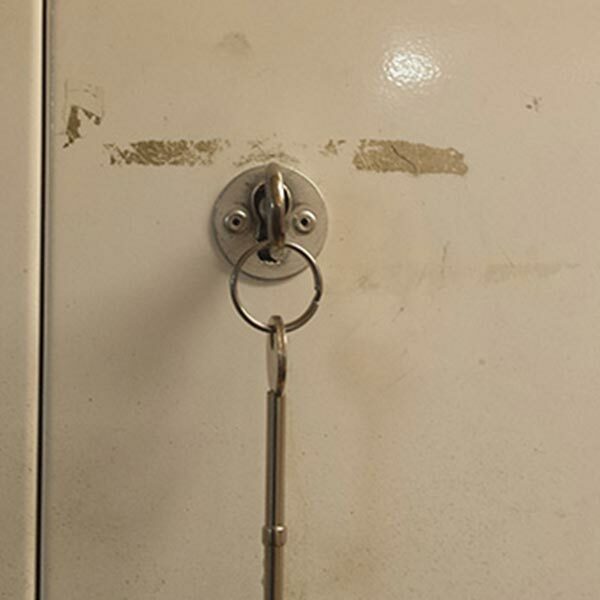 We can help you take control of your commercial property with a wide variety of measures such as master key suites, access control key pads on internal and external doors, high security locks, padlocks and safes to mention but a few! If your shop, office or warehouse needs a security review, then give us a call and we'll give you advice based on our local knowledge and years in the industry. 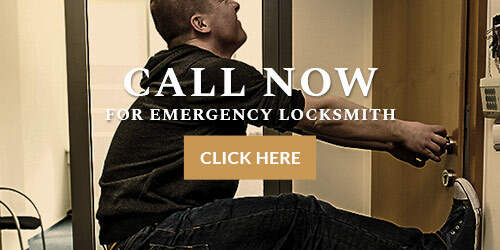 Locks & Keys, your #1 locksmith service providers anyplace, anytime.